Showing results by narrator "Russell Tovey"
From the winner of the Roald Dahl Funny Prize, the Red House Children's Book Award, the Waterstones Children's Book Prize and the Blue Peter Best Story Book Award 2013 comes the 14th instalment in the brilliant Tom Gates series! 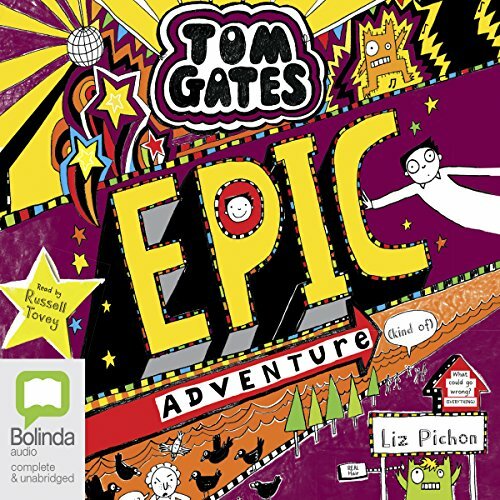 Tom Gates and his hilarious adventures are back! 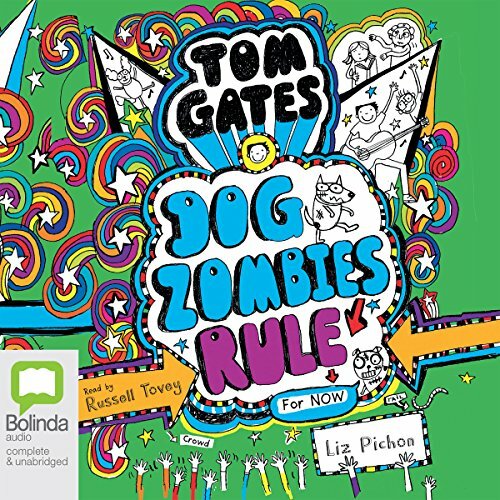 Can Tom and DogZombies write a new hit song, get a peek at Delia's top secret diary and complete his doodle-a-day mission? 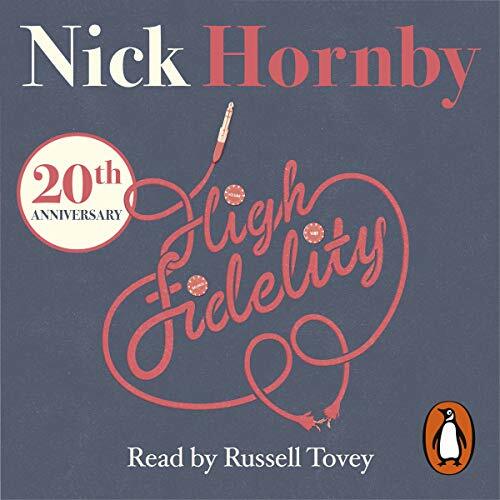 In celebration of its 20th anniversary, Penguin presents the unabridged, downloadable audiobook edition of High Fidelity by Nick Hornby, read by Russell Tovey. Nick Hornby's first novel, an international best seller and instantly recognized by critics and readers alike as a classic, helps to explain men to women and men to men. Rob is good on music: he owns a small record shop and has strong views on what's decent and what isn't. But he's much less good on relationships. 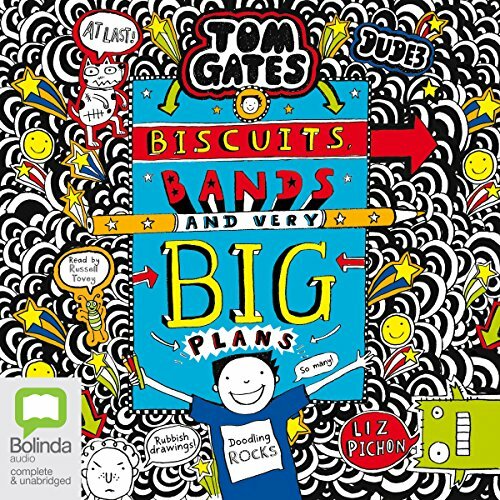 The newest in the brilliant Tom Gates series will have listeners cracking up! This book contains: monsters, mystery, a music festival, missing stuff, me and Marcus (not necessarily in that order). And a very strict supply teacher - but don't let that put you off! Sitcom set in a Local Authority Register Office, where the staff deal with the three greatest events in anybody's life. 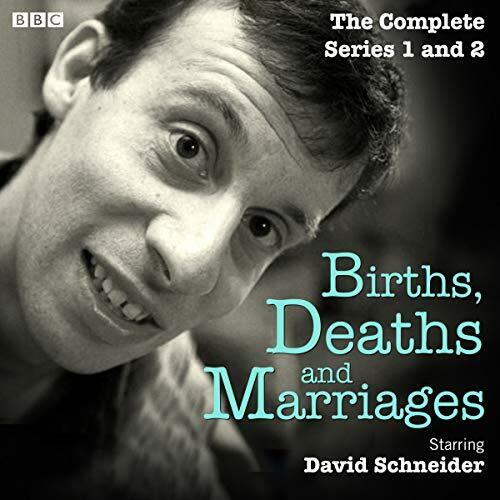 David Schneider (The Day Today, I'm Alan Partridge) stars as chief registrar Malcolm Fox, who is a stickler for rules and would be willing to interrupt any wedding service if the width of the bride infringes health and safety. He's single, but why does he need to be married? He's married thousands of women. Alongside him are rival and divorcee Lorna, who has been parachuted in from Car Parks to drag the office (and Malcolm) into the 21st century. 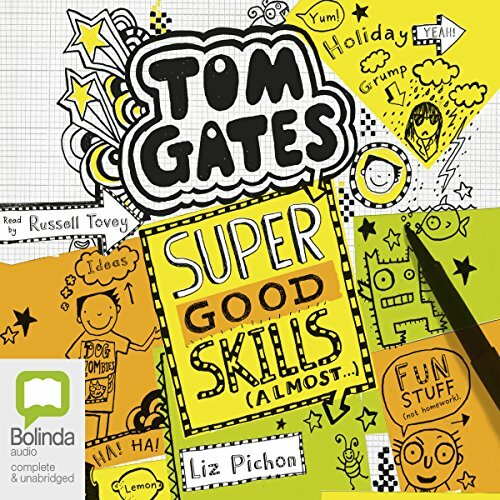 The 13th hilarious audiobook in the ever-popular Tom Gates series! Having two sets of grandparents is turning out to be VERY GOOD for me. The wrinkles are KEEN on giving presents, AND they're planning a FAMILY OUTING, too, which is going to be EPIC! Delia wants to come as well. (Why?) I can always ignore her. 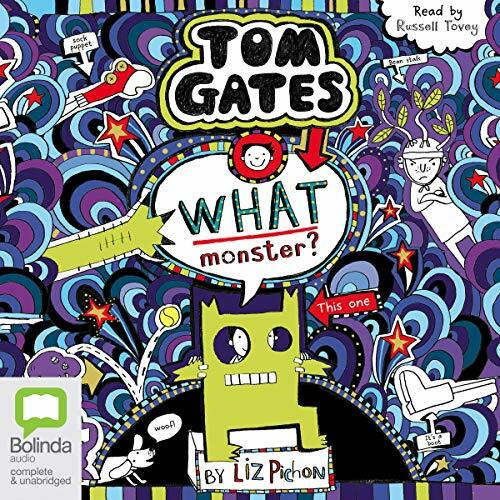 The latest hilarious audiobook in the ever-popular Tom Gates series! Working hard on my school project, I've found out ALL kinds of interesting facts I wasn't expecting to. Stuff like: Mum and Dad got together because of cake. (Full story inside). Cats sleep for 70% of their lives. Peppermint ice cream is just wrong. (True.). 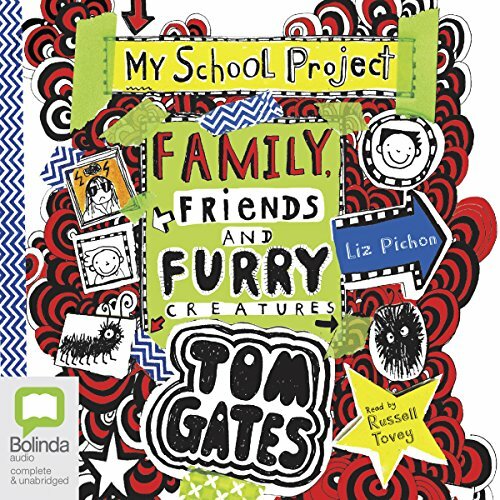 The tenth exciting story in the best-selling Tom Gates series... Look out! Tom, Delia and the whole Gates family are going on holiday. How will Tom manage to keep himself busy on the most boring campsite ever? By doodling, of course! At the heart of the ruined city of Arcopolis is the Fortress. It's a brutal structure placed here by one of the sides in a devastating intergalactic war that's long ended. 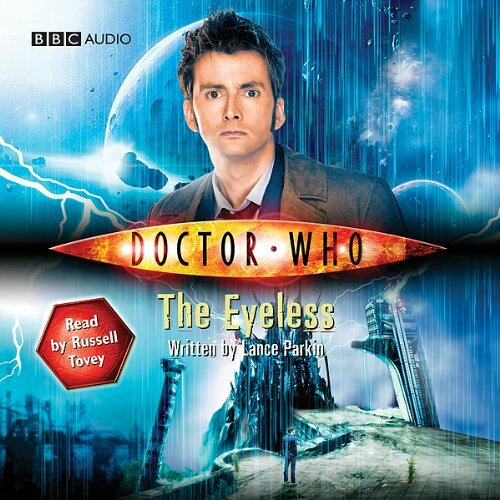 Fifteen years ago, the entire population of the planet was killed in an instant by the weapon housed in the heart of the Fortress. Now only the ghosts remain. Sebastiene was human... once. He might look like a nineteenth-century nobleman, but in truth he is a ruthless hunter. 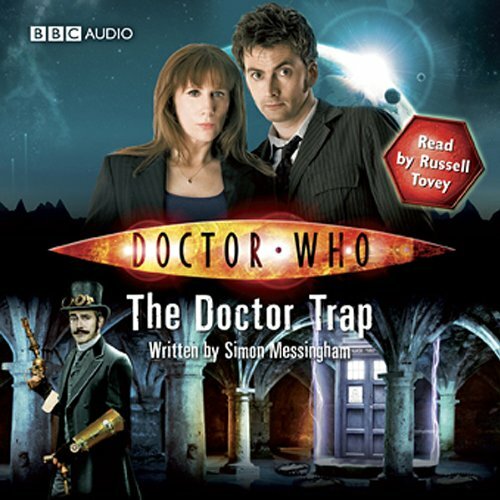 He likes nothing more than luring difficult opposition to a planet, then hunting them down for sport. And now he's caught them all - from Zargregs to Moogs, and even the odd Eternal. In fact, Sebastiene is after only one more prize. For this trophy, he knows he is going to need help. 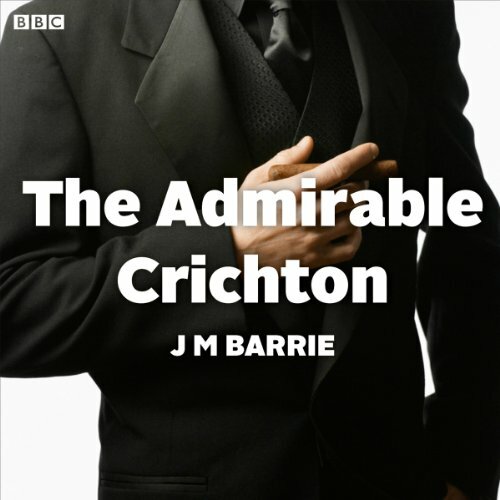 This is a BBC Radio adaptation of J. M. Barrie's classic satire about the changing fortunes of Crichton, the perfect butler. 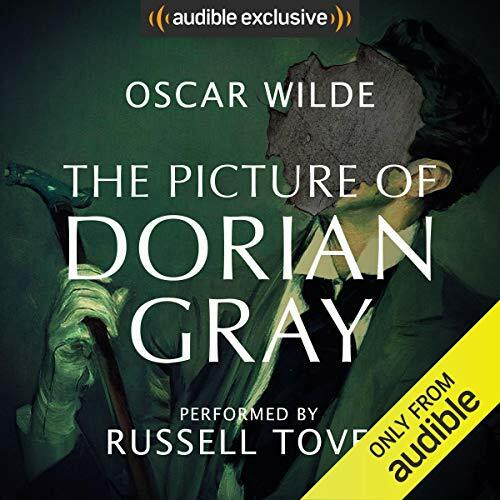 Liberal aristocrat Lord Loam favours a return to nature, with masters and servants living together as equals, but Crichton is the perfect butler and the perfect snob who adores the intricacies of the class system. He cannot help but be horrified by his master's opinions, and it will take a sea change to alter them. 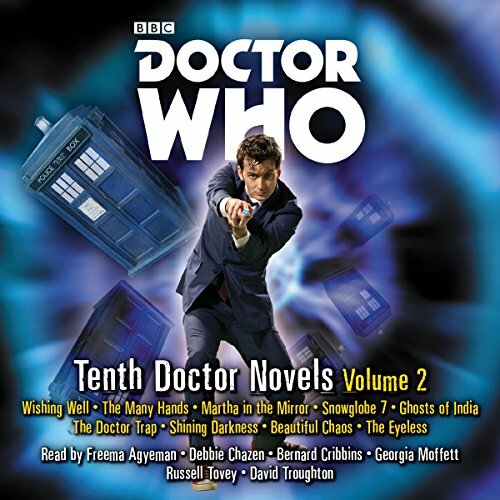 George's friend, Kaz, arrives at the flat with a staggering request: she and her partner Gail want to have a child, and they'd like George to be the father. George is warming to the idea - he's always wanted kids, and he can be as involved in the baby's life as he wishes - but he is wary: what if his condition is genetic? Mitchell and Annie don't approve of the new plan, but Mitchell is wrestling with a difficult decision of his own. 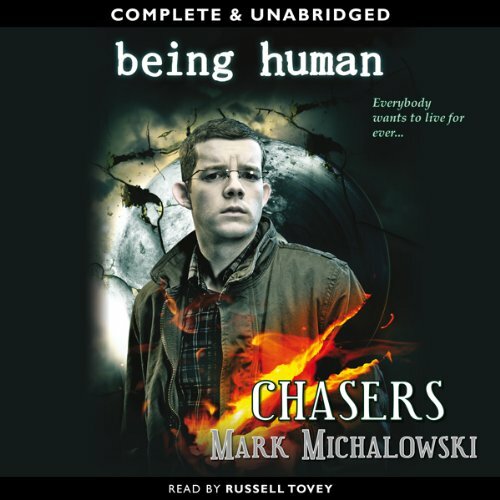 Russell Tovey reads the story of the handsome and spirited horse, Black Beauty. 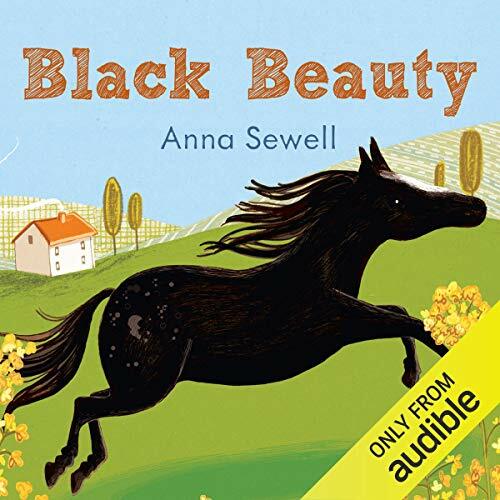 'I hope you will grow up gentle and good, and never learn bad ways; do your work with a good will, lift your feet up well when you trot, and never bite or kick...' So says Black Beauty's mother when he is a very young colt, and he never forgets her advice. 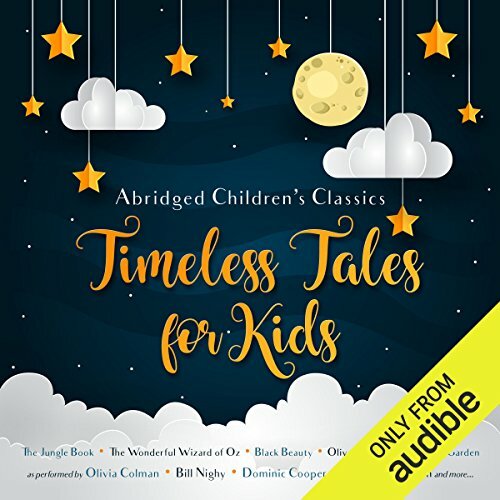 This is the story of the horse's adventures and the disappointments and joys that surround him, from his carefree early days on an English farm with his mother, to his difficult life pulling cabs in London and finally his happy retirement in the country.